Dr. Choe is an assistant professor in Civil and Environmental Engineering at Prairie View A&M University (PVAMU). Her research goal is to achieve the resilience of our buildings, bridges, and other structures, promoting the safety human and society from natural and man-made hazards such as earthquakes, hurricane, and blast and explosion. In long term, her professional goal is to contribute to the sustainability of our society. 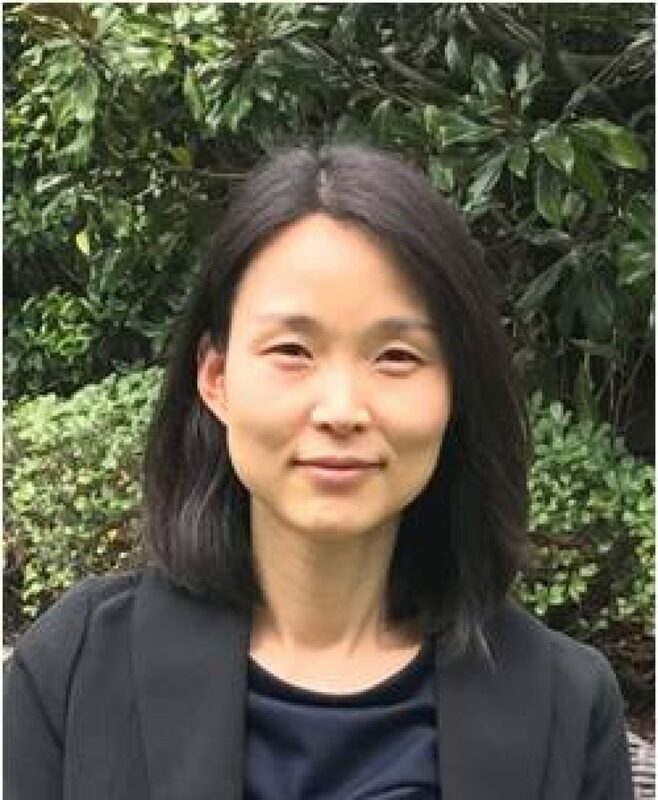 In the pursuit of her long term goal, Dr. Choe’s current research interest is the structural reliability, durability, and the uncertainty modeling. She is working on the integrated probabilistic models of of structures-materials-cost for buildings and bridges and other sustainable energy facilities such as offshore wind turbine. Her favorite undergraduate teaching subject is Steel Design and the favorite graduate course is Applied Reliability Engineering. Prior to join PVAMU, she has been working for industry in Houston, Texas for five years as a structural engineer. Her industrial experiences includes the structural analyses and designs of blast-resistant buildings and structures, nuclear plants, and other structures. She also has worked on the industrial research projects on the structural reliability of offshore wind turbines. She received her Ph.D. degree with an emphasis of Structures in Civil Engineering at Texas A&M University in 2007 under the guidance of Dr. Paolo Gardoni and Dr. David Rosowsky. She have earned her B.S. and M.S. degree in Architectural Engineering with an emphasis of Structural Engineering at Inha University, South Korea. Her doctoral dissertation was focusing on the seismic fragility of corroding reinforced concrete (RC) bridges, which results in number of papers frequently cited by researchers. Her external services include from professional to local communities. She is serving as a committee member of multiple ASCE (American Society of Civil Engineers) technical committees including Structural Fire Protection and Life-Cycle Performance, Safety, Reliability and Risk of Structural Systems. She is also serving as a journal reviewer of over ten journals published by ASCE, Elsevier, Springers, and Tylor & Francis. In her local community, she is serving as a STEM NOVA mentor of Boy Scout of America and had served as a local lego robotics group coach, and a catechist at Christ the Redeemer Catholic Church. Zoha Al Gayyali is a graduate student in Civil Engineering department, Prairie View A&M University. She received her B.S. and M.S degree in Architectural Engineering at University of Baghdad. Prior to join Prairie View A&M University, she has been working in industry for over five years as a architectural designer and engineer. She also has been volunteering for designing homes for low-income families, orphans, and widows. Her research interest is a structural reliability of steel building subject to fires. Hala Aldnan is a graduate student who pursues a Mater of Science degree at Civil Engineering department. She received her B.S. degree in Civil/Structural Engineering at Babylon University. Prior to join Prairie View A&M University, she has been working in industry for over five years as a architectural and structural designer. We currently look for more graduate students. German Felipe Guzman is an undergraduate student at Prairie View A&M University in the Mechanical Engineering department. He is pursuing a B.S in Mechanical Engineering and look for an opportunity of graduate study. His interest is dynamic structural systems. He is working with Dr. Choe on Offshore Wind Energy Structures project funded by NSF. Outside of the research, he is also interested in electric propulsion systems for space craft and related structures for deep space exploration. We currently look for more Civil Engineering undergraduate students.